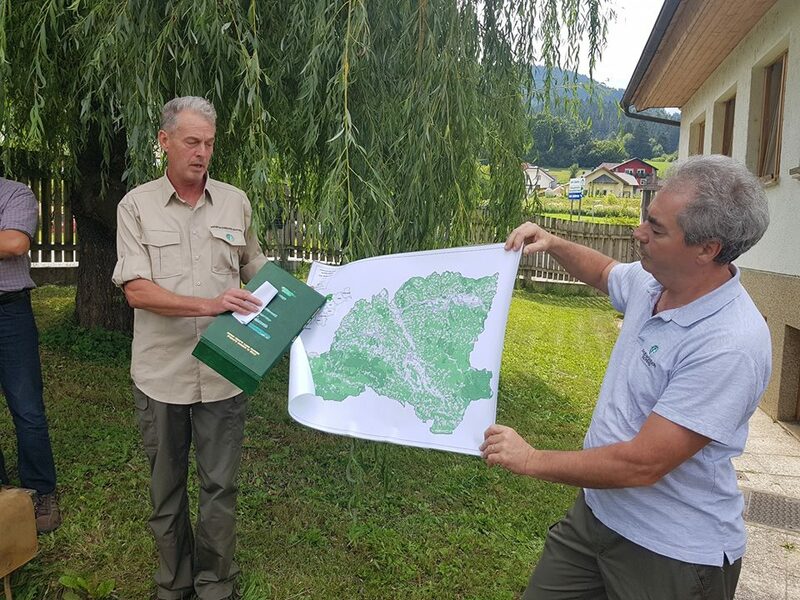 Croatian Forests Ltd. (Hrvatske šume d.o.o.) 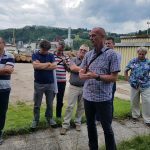 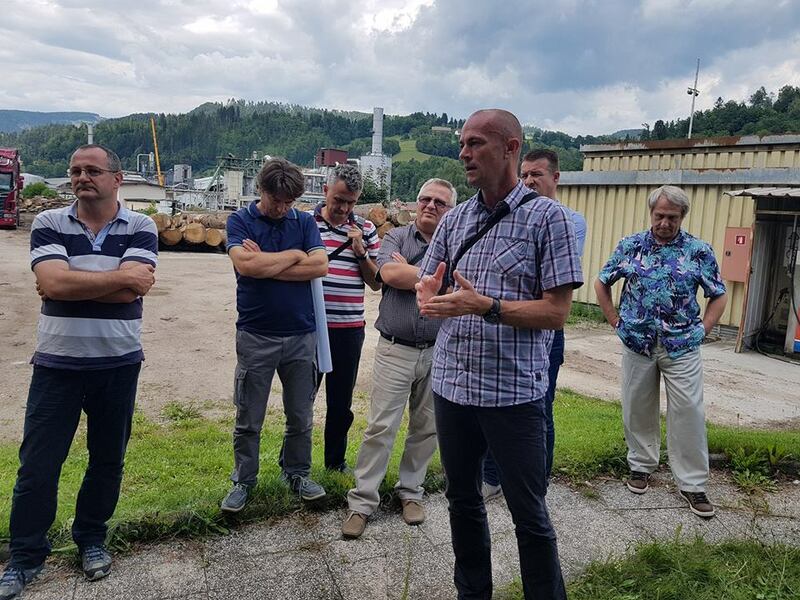 and the Croatian Wood Cluster visited GG Slovenj gradec, one of the most successful Slovenian companies, which closes the entire production chain from forestry to wooden buildings and energy from wood. 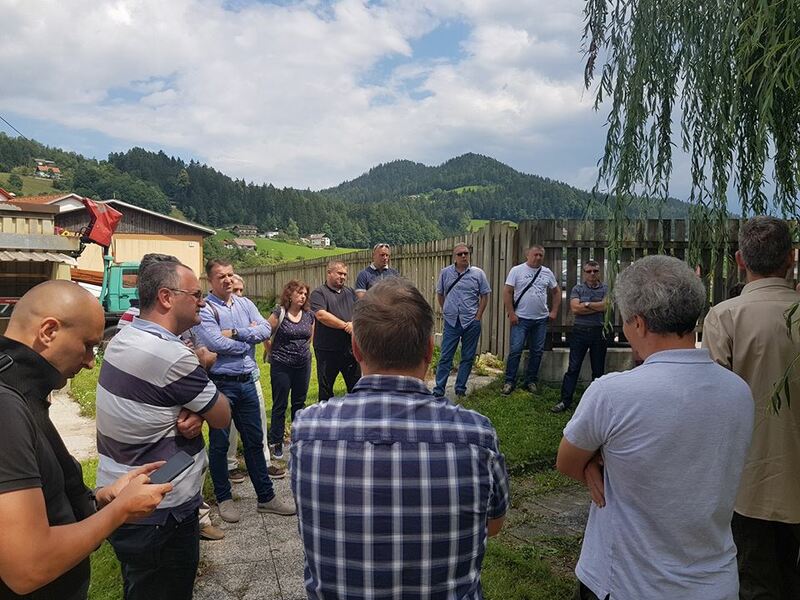 Numerous delegation from the Croatian Forests, consisting of directors of the sectors and technical managers, led by Mr Igor Fazekas, Member of the Management Board, exchanged experiences and best practices. 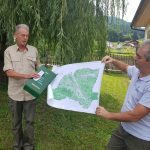 Particular emphasis was put on the bark beetlee issues and sanitation of forests after natural disasters, with which both Slovenia and Croatia struggle with.